Just for a bit of random fun, here’s the perfect gift for that graphic designer or creative type on your list. I work at an ad agency and I’m gonna bet these would be a hit with several staff members. 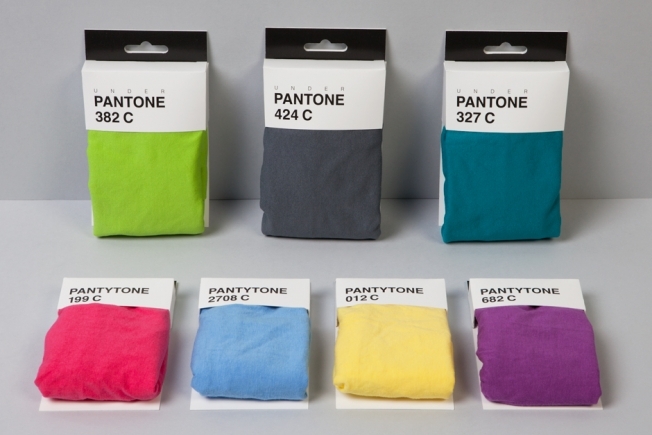 South African design agency Mark recently mocked up some Underpantones—underwear that come in various Pantone colors. They’re intended for both men and women, and each pack is helpfully labeled with the color’s swatch number.